How do I access my Customer Portal? 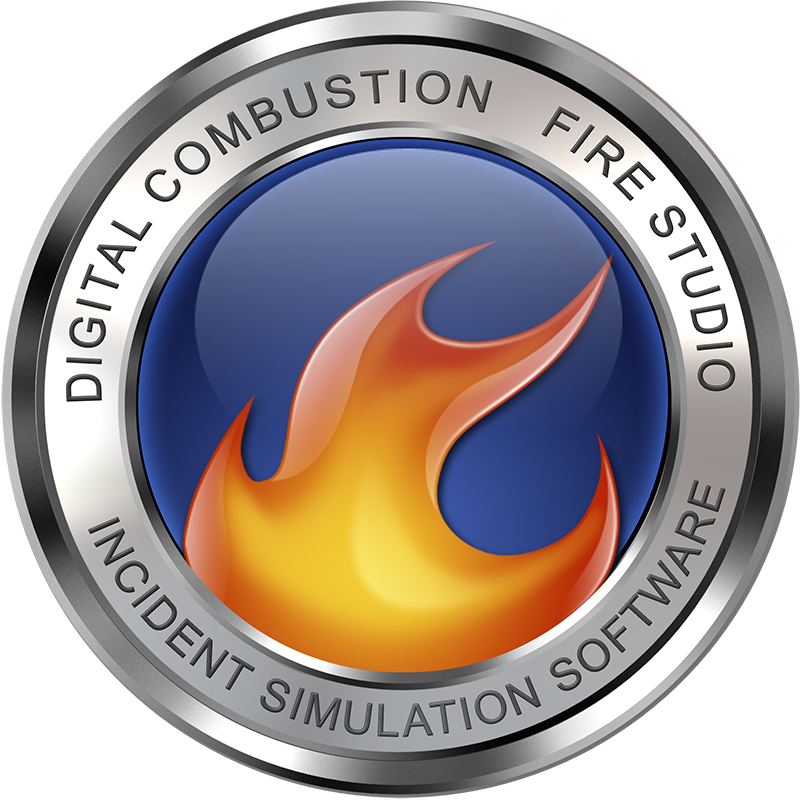 – Digital Combustion, Inc.
Use the Customer ID and Password Sent in your email. Back on your Portal, click on Licenses & Activations. This is the License ID and Activation Password Use to activate Fire Studio when you start the program for the first time. If you ever need to re-download your software or your activation information, you can always find it here. DO NOT LOSE YOUR CUSTOMER PORTAL INFORMATION! Keep your login information in a safe place.